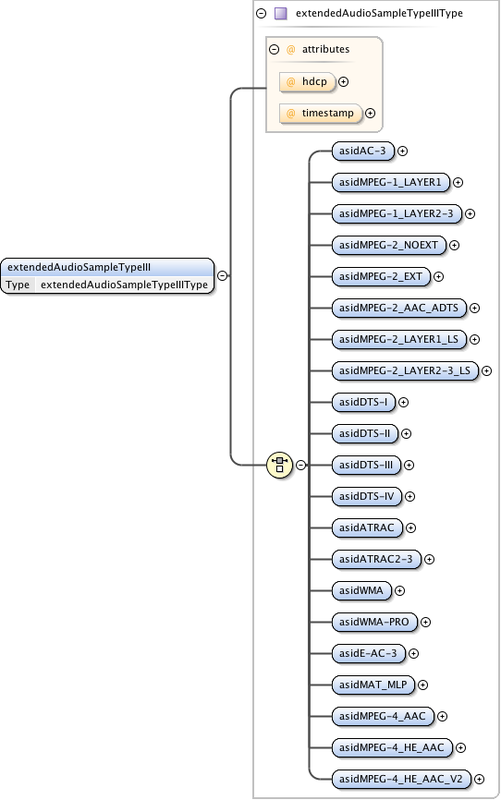 Describes the list of supported AudioStream Configurations as used by an AVData Audio Streaming interface, using an isochronous endpoint.. 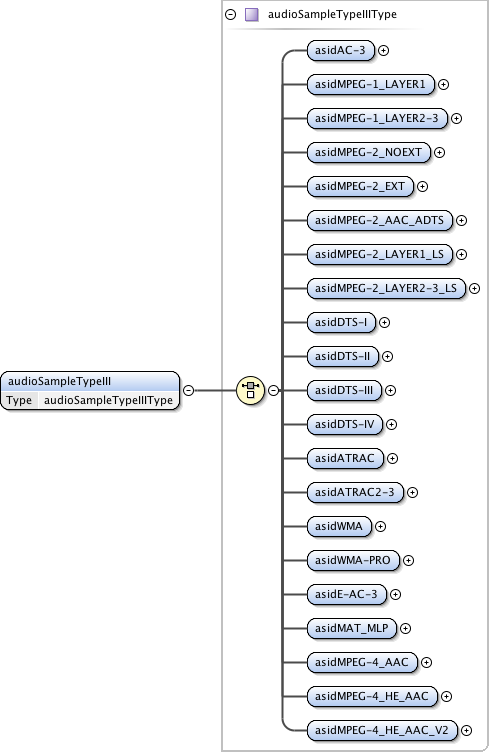 Describes the AudioSample Type I Format. Describes the AudioSample Type III Format. 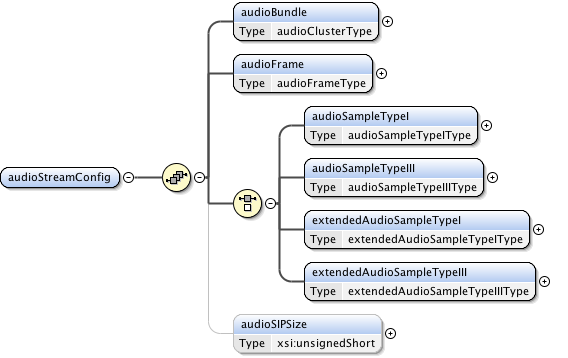 Describes the Extended AudioSample Type I Format. Describes the Extended AudioSample Type IIII Format.